It’s been quite a journey for Anna Kaplan ’85S, ’90C, the newly elected New York State senator who will be representing District 7. 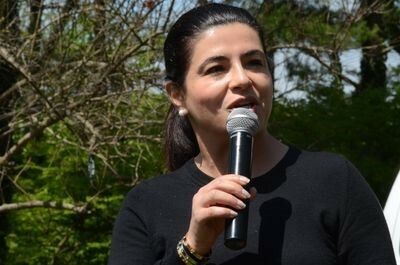 Born Anna Monahemi in Tabriz, Iran, to a Jewish family, she was sent to the United States for safety when the Islamic Revolution swept the country. Kaplan arrived with 39 other Iranian children as part of an international effort to save Iran’s Jewish youth. She was eventually granted political asylum by the U.S. government. Kaplan was sent to live with a foster family in Chicago, where she learned to speak English and completed high school. After more than a year, her parents were able to enter the country legally; when the family was reunited, they moved to Queens, New York. Kaplan graduated from Stern College for Women and Benjamin N. Cardozo School of Law. In 1995, she became a U.S. citizen. Kaplan married and settled in Great Neck, New York, where she and her husband raised two daughters. Active in the public schools and her community, she was asked to run for the Great Neck Library Board, winning the seat. 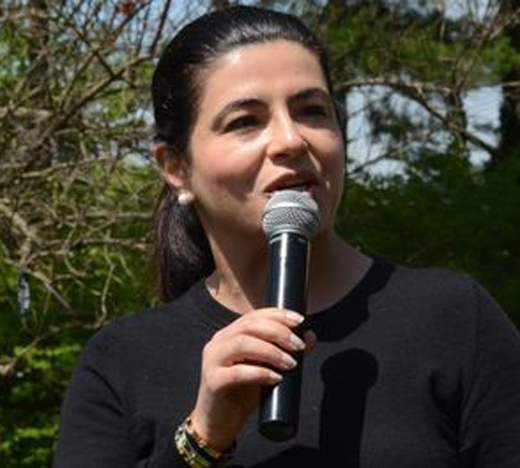 In 2011, she was elected Town of North Hempstead Councilwoman for the Fourth District, and four years later, she was reelected to a second term as Town Councilwoman with 68 percent of the vote.